UKIP’s Foreign and Commonwealth Affairs spokesman James Carver MEP condemned yesterday’s devastating attack on innocent passengers of the St Petersburg Metro, which left 14 dead and dozens more injured. “This is the fifth time Russia’s transport infrastructure has been attacked since 2007 - all of which have claimed serious loss of life. “The fight against the terrorist is a global one and we must unite against this threat as well as uniting in grief. 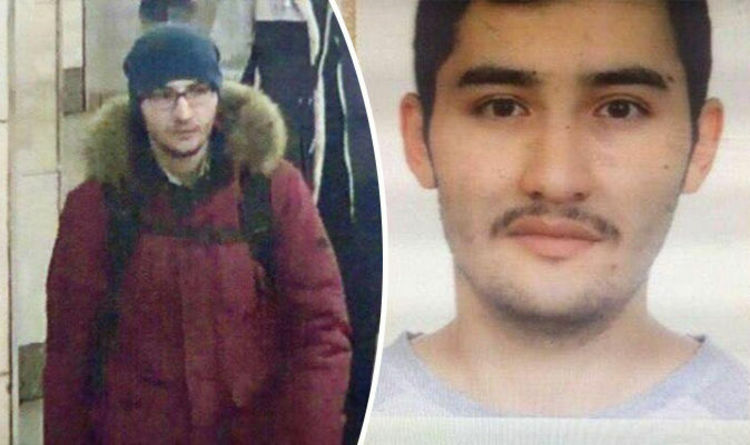 THE suicide bomber who killed 14 people on the St Petersburg metro system has been identified as a 22-year-old from Kyrgyzstan, the Central Asian country’s security service has revealed.